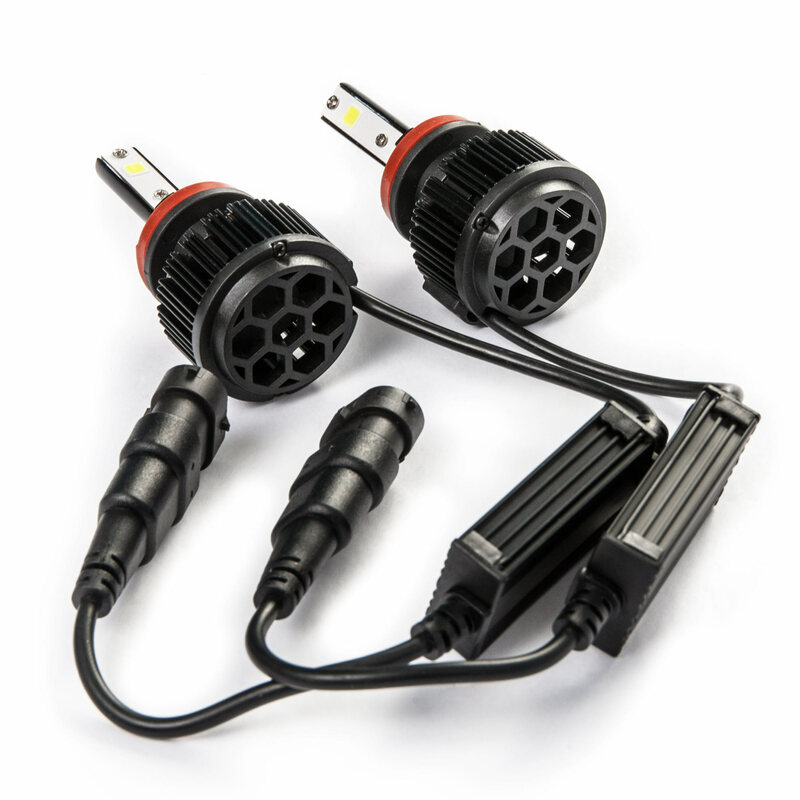 Directly replace the bulbs on your vehicles headlight withthese high quality LED conversion bulbs with Built-In Turbo Cooling Fan. LEDheadlights throw ultra-bright light while taking very littledraw on your car's electrical system. Important Please Read: Alwaysrefer to your vehicles owner manual for the correct bulb size. Cars come inmany different models and with varying options, there is no guarantee yourmodel has the same bulb type listed above. Models with HID or LED optionscan change the type of replacement bulb needed.